The floor opened with talk about the diary room and how the housemates felt talking to Big Brother. Alex said the diary room was the one place she felt she could express herself without anyone interrupting her, a place where she could let go without being judged. 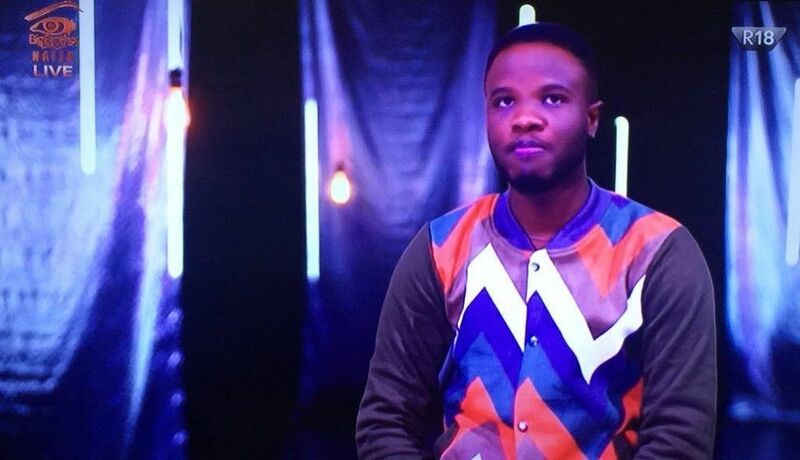 Talking about expressing without being judged, DeeOne says the reason he cried in the diary room was because of late Nigerian musician Nomoreloss, he also said he didn’t want to talk about the outside world especially his marriage. Although not everyone felt comfortable talking with Big Brother, Princess believed that as much as Big Brother wanted to be everyone’s friend, He was no one’s friend. Anto said she felt threatened by Big Brother in the diary room. Housemates suggested Rico had the longest diary sessions despite being reserved in the house. Rico explains he reason for this, saying his mom told him before leaving for the house “Big Brother is your friend tell him everything”. BamBam joined the group of people who said they felt comfortable in the diary room stating that it was where she could open up. 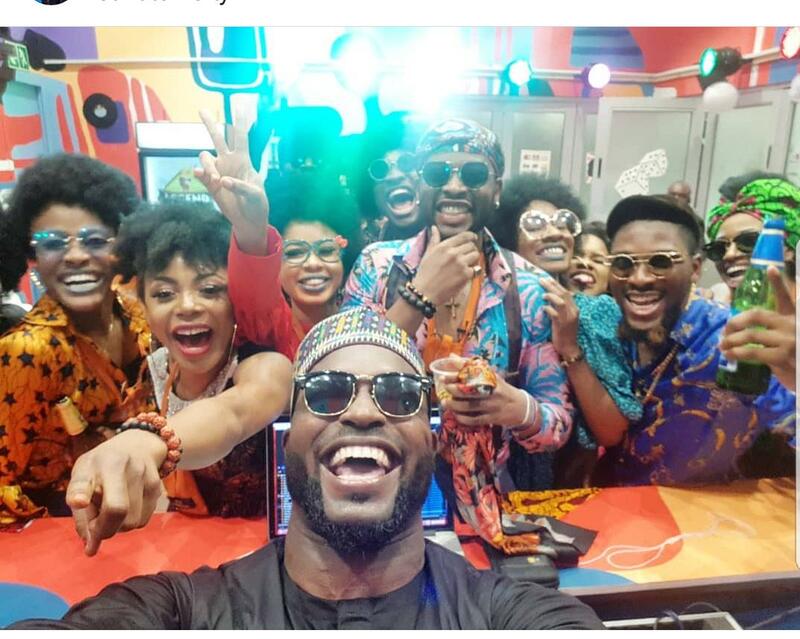 Settling on the topic of alliances, Tobi said he tried to be strategic in his nominations putting in mind his alliances. 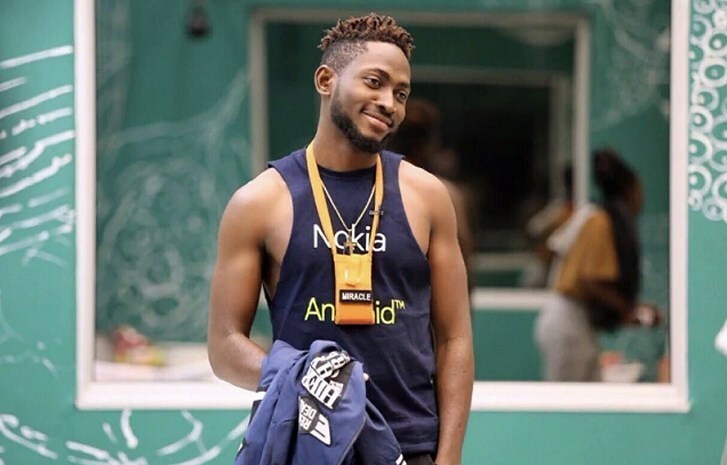 Alex expressed feeling guilty for nominating ‘Ahneeka and Angel’ and ‘Teddy A and BamBam’ because both times the pairs were evicted. A slip of Rico’s meme faces was shown and Rico gave credits to his acting career, DeeOne admits he found Rico very funny. On the career talk, Alex clears the air on her dancing, saying it’s not professional but just something she likes. Dance brought up talk of the Saturday night parties; Tobi said he had always been a party boy and enjoyed taking the time out to unwind. Princess agreed with him. She claimed to have brought up the Saturday night games to make the house more fun not because she was high or something but err… DeeOne didn’t believe her, said she was lying. 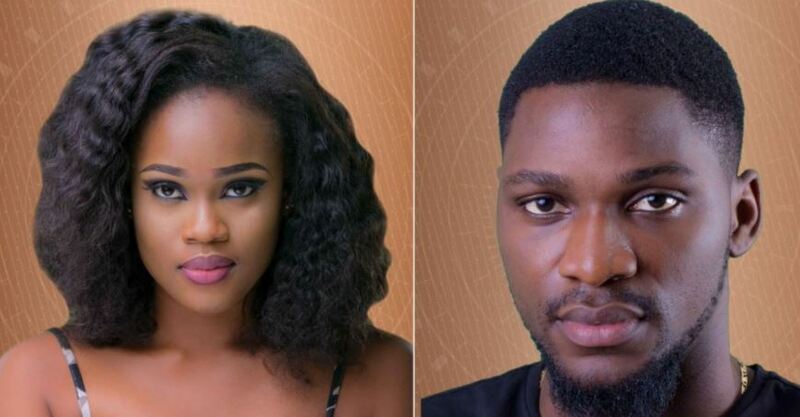 DeeOne then descended on Princess’ case saying she has an ‘AMERIGBO’ accent whenever she drinks but off camera she sounds normal, she defends herself saying she had the accent because she travelled outside the country and just arrived Nigeria before going into the Big Brother house. She further said she never had a typical Nigerian accent then Big Brother showed a slip of her speaking in a Nigerian accent. 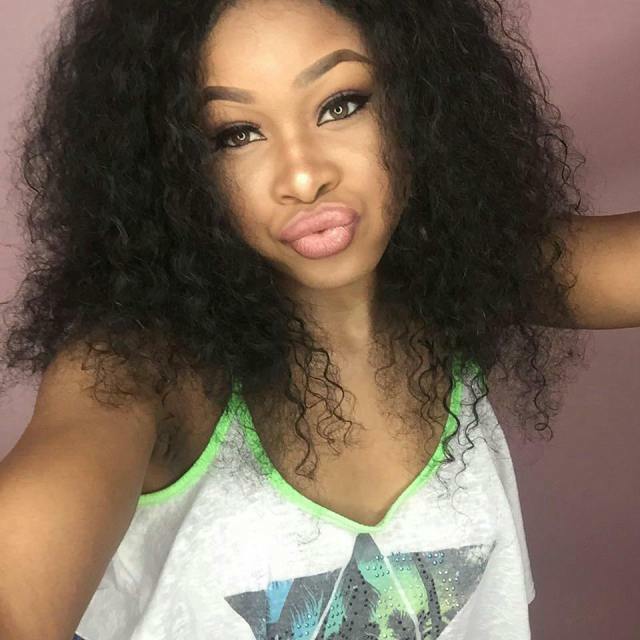 Teddy A questioned how long she spent outside the country to have had the accent and advocated for been natural. DeeOne stressed on Teddy A’s question of how long Princess spent out of the country asking if Princess stayed more than 6months he said “its visiting visa, the embassy is watching”. Princess felt the housemates were fun, saying some of them were funny, some were mischievous and while pointing at DeeOne said some were annoying. Tobi Anto and K. Brule agreed to the house and housemates being fun. A bit of open confession happened, with K. Brule labelling DeeOne as the most honest and DeeOne naming princess as the Biggest liar in the house still dwelling in her accent. Apparently, he doesn’t move on easily. 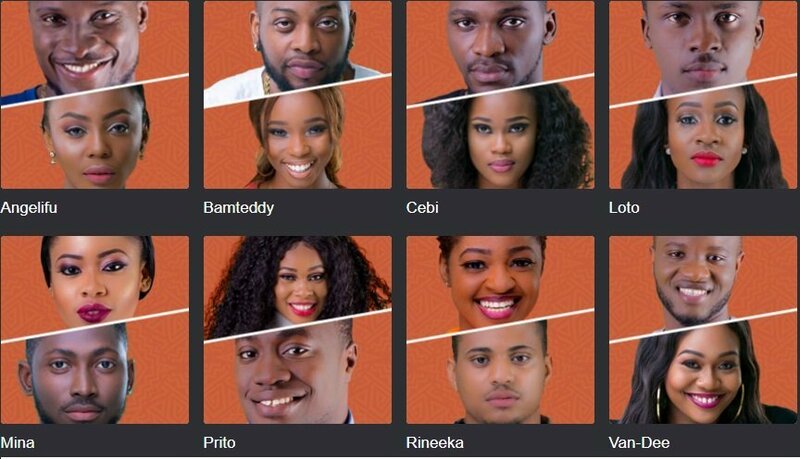 Teddy A described himself as a loner and that he naturally inclined towards BamBam which took other people’s interest off him afterwards. He explained that the DJs coming to pay his songs during a couple of Saturday night parties made him feel he didn’t need to stay in the house anymore. 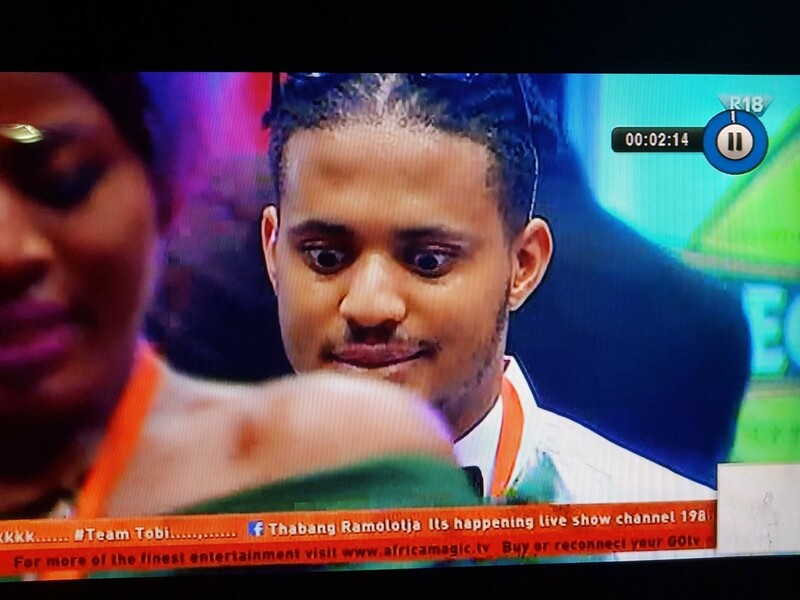 One thing led to another and next the ex-housemates were talking about Miracle. Alex said she wasn’t really a fan of Miracle at the beginning but her friendship with Tobi and Nina made her to become friends with him. BamBam felt Tobi’s friendship with Miracle was out of pity at the beginning but it ended up working. Explaining his relationship with Miracle, Tobi said he was naturally drawn to Miracle and he felt Miracle and his other friends deserved to win. Including CeeC you ask, well Tobi said “if CeeC had won I wouldn’t have been mad?” Issokay!